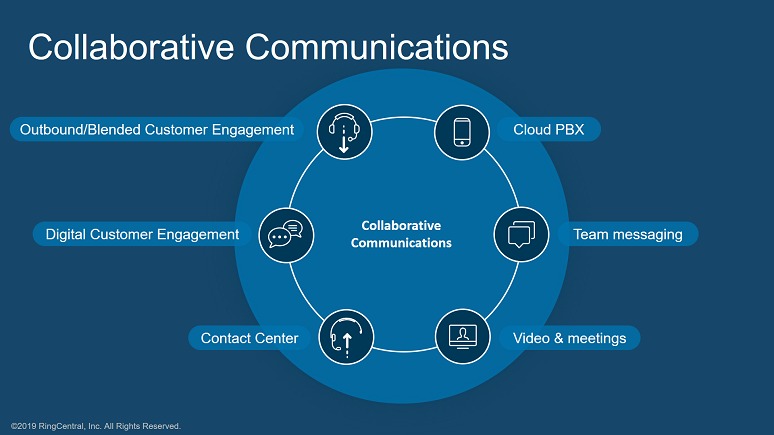 As important as unified communications platforms have been in moving enterprises away from restrictive voice-only systems, they’re proving to be just one milestone on the journey to a fully collaborative workplace that is so vitally important to the modern enterprise. Today’s knowledge workers are globally distributed and highly mobile, and they expect to have the ability to quickly and seamlessly engage with the right people in an organization, using the most efficient mode of communication. To empower this new workforce, companies must embrace the cloud, streamline their communications, and a cultivate a culture that enables people to work the way they want. We call this collaborative communications. It’s about unifying different modes of communications and delivering a delightful and unified user experience that transforms the way teams communicate, collaborate, share content, and manage projects. This unified experience is particularly important given the amount of time employees spend navigating between various communications apps throughout their workday. 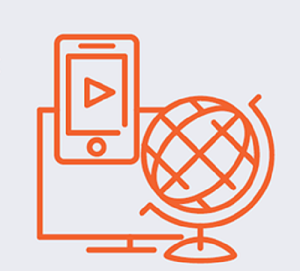 In a 2018 study, CITE Research found a clear case of app overload among the 2,000 knowledge workers surveyed globally. Respondents reported toggling between different apps 10 times an hour -- and cited the need for a single communications platform. Workers also stated their preference for a team messaging-centric communications experience. What this means, for example, is having the ability from within a team messaging environment to start a call, launch a video meeting, and engage in team chats without toggling from one app to another or losing track of productive work. This was also a key finding in a recent 2018 No Jitter Team Collaboration Survey. The survey showed that more than 95% of respondents found team messaging to be an essential component of their future communications and collaboration strategies. Consistency of User Experience -- Look for a solution that provides a unified experience across communications modalities (voice, video, team messaging) and delivers this seamlessly across mobile devices, desktop, or browser. Customization -- Select a communications platform that enables you to customize the experience for your unique work environment. An open platform approach is key to this and will allow you to easily integrate communications with your other business applications and workflows. Security -- Choose a platform that protects content while in transit and at rest and supports your organization’s compliance needs. Search -- Seek a platform that enables workers to search across all conversations, in any mode, and supplements results with contextual information. Personalization -- Look for a platform that lets workers personalize their conversations with gifs and emoticons.